Many of today’s high-net-worth investors are turning their attention to early-stage investing in emerging companies. They know just how successful and lucrative funding a start-up venture can be. Savvy angel investors can foresee distant but potentially huge returns from pre-IPO companies. There are scores of hungry entrepreneurs in search of capital and lots of money to be invested. But, matching the right entrepreneurs with wise investors, so that both can profit, is the challenge in new enterprises. Gerald Benjamin and Joel Margulis demonstrate that the real pitfall for potential investors is an incomplete understanding of the complexities of early-stage investing. 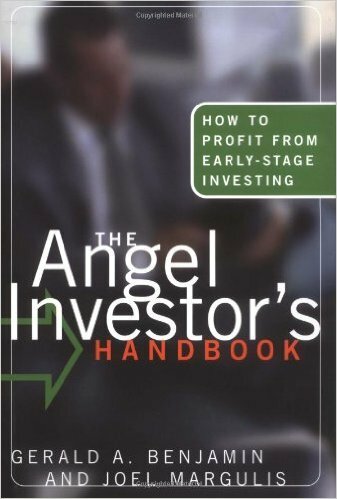 At the same time, the angel capital market offers few mechanisms for bringing investors and entrepreneurs together, while securities regulations restrict communication between sophisticated investors and promising new businesses. So, where do the uninitiated start, and how do they separate the wheat from the chaff? 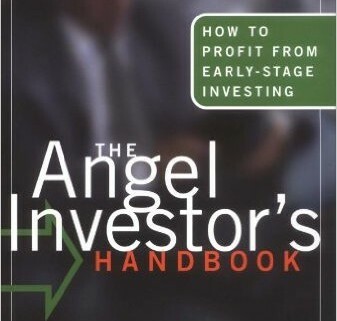 In this ground breaking work, Benjamin and Margulis offer angel investors a hands-on manual for profiting from early-stage, private equity deals. They show how to develop investment criteria and overall game plans, locate viable investment opportunities, assess and manage risks, negotiate the most favorable deal terms, conduct thorough due diligence, and plan the all-important exit strategy.